focuses on superior service for all of its clients. Your roof is important to us. 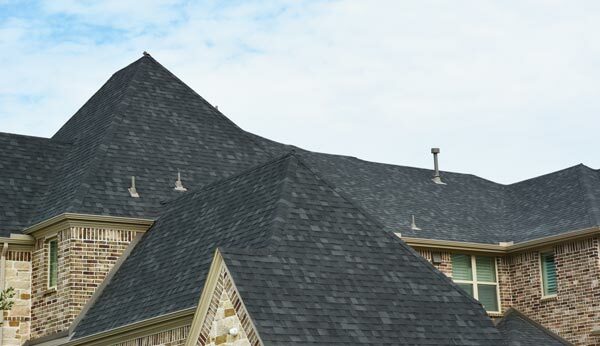 Trusted by the Greater Houston Builders Association and have been the reliable roofing contractor in the Greater Houston Area for nearly 25 years. 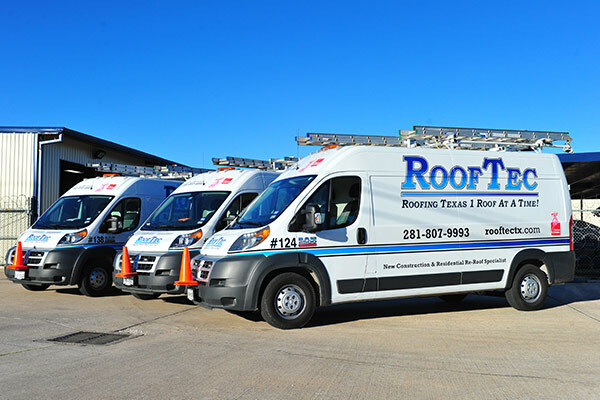 Established in 1994 by Rodger Brogdon, is the most experienced residential roofing contractor in Texas with over 40,000 new roofs installed. 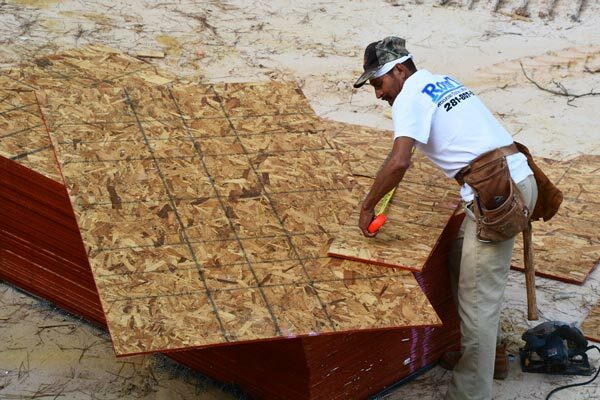 Our size will allow us to get started on your home in a matter of days instead of weeks or months. We are accredited and have an A+ rating with the Better Business Bureau of Houston. 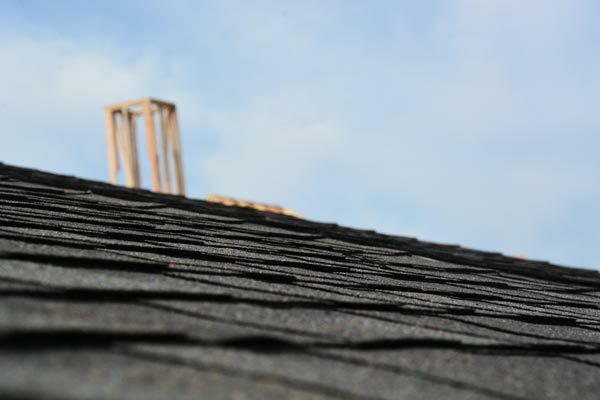 We offer “Turn­ Key Plus” roofing with 25, 30, 40 and 50 year asphalt shingles, in addition to barrel tiles, slate, wood shakes, steel shingles, standing seam metal roofs and copper dormers. We also offer “Lifetime” No-Leak Warranties. ’s in-house sheet metal shop allows us to create custom flashings for any situation that is needed. has uniformed Service Department employees that work to build relationships with homeowners. All employees speak fluent English and have passed a background check and random drug tests for the peace of mind all homeowners deserve.